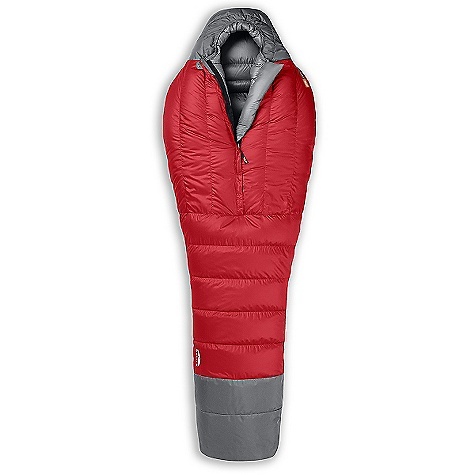 I am a cold weather man, and this sleeping bag is the best I have used yet for the price. The thing almost seems to inflate on removal from its sack! 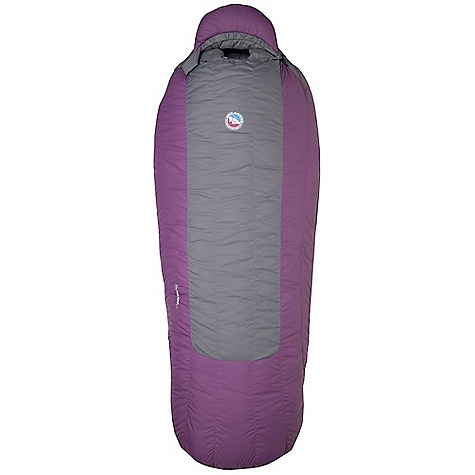 Very warm, durable and well designed, it would take a lot for me to use anything else. Just shows what small specialist companies can do. The 900 has been discontinued. The SlumberSystems 900 is not available from the stores we monitor.